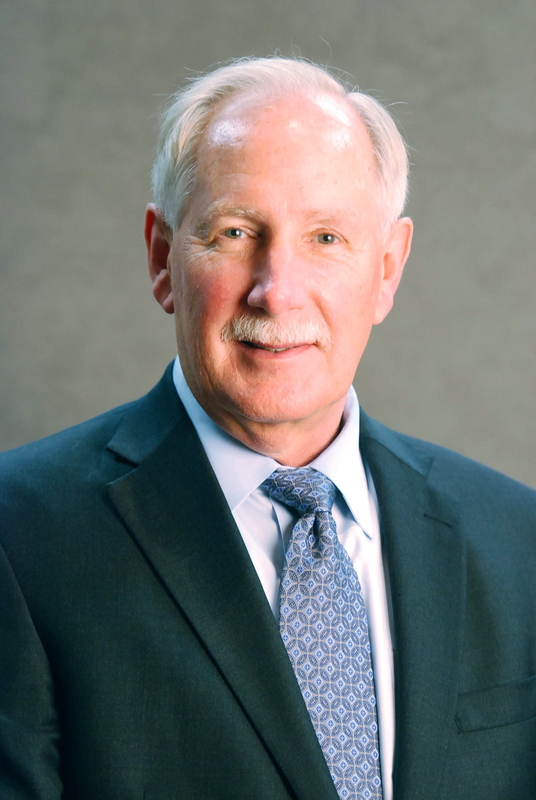 New County CEO | Help Change The World. The Future Of The County Is Now. Ads appear on Prince George’s County school system Web site. Visitors to the Prince George’s County school system’s Web site can learn about charter school applications, how to prevent and report bullying, and the implementation of new academic standards. But they also are likely to find advertisements for furniture stores and clothing stores, online university programs and insurance companies. The way this article is written appears like Prince George’s County Public schools (PGCPS) Management is doing the right thing. 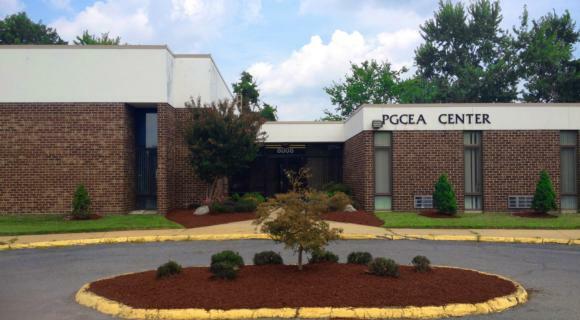 However, a closer scrutiny reveals that, accountability and transparency initiatives started in PGCPS almost two years ago by the Maryland legislature are yet to be enforced. (Read more). Nevertheless, after talking to several board members, they will tell you that, they themselves do not know what happens to the money once it comes in. As non profit organization, PGCPS which receives public funding should know better including the politicians involved irrespective of their rank. Furthermore, considered they are on a governmental website, there should be full accounting to the public. We are talking of children money here and money being raised in the name of children only to disappear in thin air. Where is the common decency? There is growing recognition both among governments, donors and civil society that citizens and communities have an important role to play with regard to enhancing accountability of public officials, reducing corruption and leakage of funds and improving public service delivery. As a result, Social Accountability has become an attractive approach to both the public sector and civil society for improving governance processes, service delivery outcomes, and improving resource allocation decisions. Over the last decade, numerous examples have emerged that demonstrate how citizens can make their voice heard and effectively engage in making the public sector more responsive and accountable. Scales of responsibility apply to all citizens and all institutions including all arms of the government which cannot escape accountability. Those complaining about the government and civil society pointing out wrongs in PGCPS and Maryland Education system should read the Bible and the Constitution as well to understand what responsibility is all about. Accountability is defined as the obligation of power-holders to account for or take responsibility for their actions. Power-holders refers to those who hold political, financial or other forms of power and include officials in government, private corporations, international financial institutions and civil society organizations (CSOs). There might be a glimmer of hope that our society is changing and maturing somewhat. However, we are yet to see the results here in PGCPS District. And if we are able to extend compassion and mercy to fellow United States citizens, we should go one step further and extend it to non-US citizens, in particular migrant workers from other countries who perform arduous and dirty work that many Americans shun. Civility must grow as society grows. It must become highly mobile and more interactive, be it via the media or through daily personal contact. We must show proper accountability even of the money collected through public websites like in PGCPS. Call your elected officials now and the media. Demand investigations and initiation of changes… There is no smoke without fire!! Dr. Maxwell (pictured above) was appointed to right wrongs but very little appears done to fix issues. 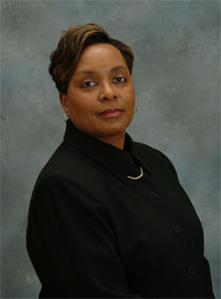 In our opinion, We aver and therefore believe Maryland State Board of Education President Dr. Charlene Dukes shown here has demonstrated a culture of corrupt leadership style and continues “an integrated pattern of pay to play” and manipulation during her tenure. Both leaders need to resign to create room for new leadership. Figure 3 – Critical Factors for Social Accountability – See below. Experts call for stronger UN role in ending impunity. Today is International day to end impunity. The International Day to End Impunity (IDEI) is marked annually on 23 November by advocates for free expression. A group of United Nations independent human rights experts, today called on the UN to adopt a more central role in the fight against impunity, and urged Member States to give more support to and strengthen on-going efforts to secure accountability and justice for human rights violations, including serious crimes. “Ending impunity requires greater scrutiny, prosecution and punishment, and no other international institution is better placed than the United Nations to effectively contribute to this goal,” they stressed. “It is time for the UN to take a more decisive role in combating impunity and focus on all dimensions of the problem, including the erosion of the rule of law and the violation of general principles of justice.” Here in Prince George’s County and the larger Maryland as a state, the calls for ending impunity in this ancient old land is an important step forward. We must never surrender until the issues we have advocated for in the last several years within our county and especially the school system are resolved. Welcoming civil society’s initiative to commemorate 23 November as an annual International Day to End Impunity, the human rights experts recalled that the Heads of State and Government pledged to ensure that impunity for serious violations of international human rights and humanitarian law is not tolerated, and that such violations are properly investigated, prosecuted and sanctioned, as stated in the UN Declaration on the rule of law adopted on 24 September 2012. The experts recalled that States are required to hold accountable those who fail to protect and prevent, as well as those who perpetrate, violations of human rights, including the rights of women and other groups at risk. “Fighting against impunity implies not only the obligation of States to investigate violations and take appropriate measures in respect of the perpetrators and the victims, but also to ensure the inalienable right to know the truth about violations and take other necessary steps to prevent their recurrence”, they added. “Efforts to address impunity must demand transparency and accountability of all State and non-State actors, including not only paramilitary forces, mercenaries, private military companies and terrorists, but also transnational corporations,” they said. The human rights experts noted that the fight against impunity requires Governments to ensure access to justice for all, to proactively make information available to all and to refrain from using national security, immunities or any other measures to cloak criminal behavior. Many definitions of corruption have been advanced, none fully satisfactory and comprehensive. Although it may be difficult to define corruption precisely, it is generally not hard to recognize. The World Bank settled on a straightforward definition—the abuse of public office for private gain. This definition is not original, but it was chosen because it is concise and broad enough to include most forms of corruption that the Bank encounters, as well as being widely used in the literature. Corruption is a complex phenomenon. Its roots lie deep in bureaucratic and political institutions, and its effect on development varies with country, state or County conditions. But while costs may vary and systemic corruption may coexist with strong economic performance, experience suggests that corruption is one of the most severe impediments to development and growth in emerging and transition economies. All over the world, Corruption violates the public trust and corrodes social capital. A small side payment to obtain or speed up a government service may seem a minor offense, but it is not the only cost. Unchecked, the creeping accumulation of seemingly minor infractions can slowly erode political legitimacy to the point where even non corrupt officials and members of the public see little point in playing by the rules. Credibility, once lost by the state, is very difficult to regain. As we move towards to the future here in Prince George’s County, leadership must ensure to uphold the rule of law and avoid situations which have been developing in the last several months now under the current leadership. We must say “NO” to select few who are trying to mismanage rare resources under our watch. The truth is criticism doesn’t have to be a dirty word. In the last several months now, we have given perspectives on Prince George’s county public schools whenever we can. This is in line with democratic ideals. A democracy is a government of the people, for the people and by the people. Thus, the public opinion is an important aspect. The people in turn could hold the government accountable and change it, if they knew what they were doing is wrong. Our voice through the social media and this blog mobilized lawmakers and yielded HB1107. In this regard, there is a need to inform the people of issues of concern around them so that there are proper checks and balances on the government of the day especially within the county and the Maryland state Board of Education. Media plays a vital role in this area and that is why we must keep advocating for the people through constructive criticism. So far there are several things of concern and we will be outlining our views shortly after our sincerity agenda to transform the county was hijacked by dark forces. The dark forces trying to take over our reform agenda here in PG county are on a revenge mission (Keep checking our concerns here in our blog). It is important to look at our work and appreciate our perspectives. We are not going to rest until proper changes are in place through criticism. This is what makes democracy work! In a broader context, criticism is an assessment, review or observation that can even be in the form of appreciation. Nobody seems to ever talk about that one: When the criticism is good, we don’t call it criticism, we call it approval. We call it praise. We call it being appreciated. And who doesn’t enjoy sincere appreciation for their work? Anyways, for constructive criticism to occur three things have to happen: There should be interest on the part of the criticizer and the criticized, there should be bonding and trust that the discussion is for the right reasons, and the criticism should be presented as a discussion. 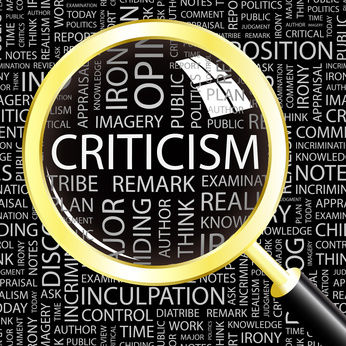 When the criticism meets these three criteria, there is a strong foundation for learning to occur, and for both members to benefit from honest criticism. When someone invites our criticism, we have the opportunity to help that person by giving our perspective or insight into the situation. For example, say someone asks us to check out an article they’ve written to get our opinion. Chances are the person really wants to know what we think so that they can make it the best it can be. Thus, the writer and article become more valuable due to the constructive criticism. Here’s the real kicker: different people have different perspectives and knowledge about the way the world works. Each person brings a unique perspective to the table. If we listen and try to understand their perspective, we can apply that perspective to our work to make it better. Think about it. Say someone wants to improve the design on their website. Who could provide beneficial criticism? Web designers? Regular readers? Casual readers? Everyone provides a unique perspective. If we’re able to give our honest opinion on something, and the other person finds it valuable, we can increase our bonding and trust with that person. Giving constructive criticism shows the other person that we value his or her work. The result is an increased level of respect between us and the other person. If we’re lucky enough to have really cool friends that reciprocate coolness, they will provide their valuable perspective to us. Let’s say that we help our friend out by reviewing his article and improving the spelling and grammar so people can read it easier. So when we want to make sure one of our articles is near perfect, we can send it on to our friend and ask him for his honest opinion. More than likely, he’ll return the favor to help us out. If we give our valuable perspective, others might be inclined to return the favor. 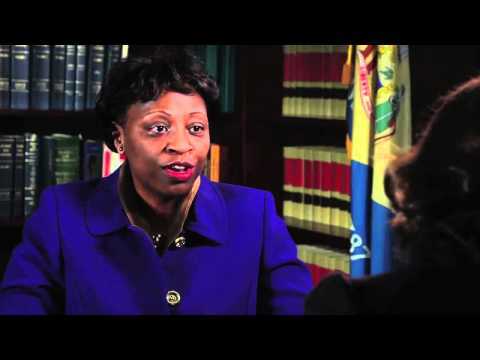 Maryland State Board of Education President Dr. Charlene Dukes shown here has demonstrated corrupt leadership and continues “a culture of pay to play” and manipulation. So, when we offer even the slightest disapproval of others or their work without them inviting us to, we are basically asking for them to hate us. Constructive criticism is different in that we only give it when we’re invited to give it. We give constructive criticism to people that we know and trust, and the people we are criticizing know our true intentions. We present constructive criticism as a discussion, and that our viewpoint is only one perspective and isn’t necessarily fact. As well, constructive criticism is more about giving an overall view of things: what’s going well, what could be improved upon, etc. 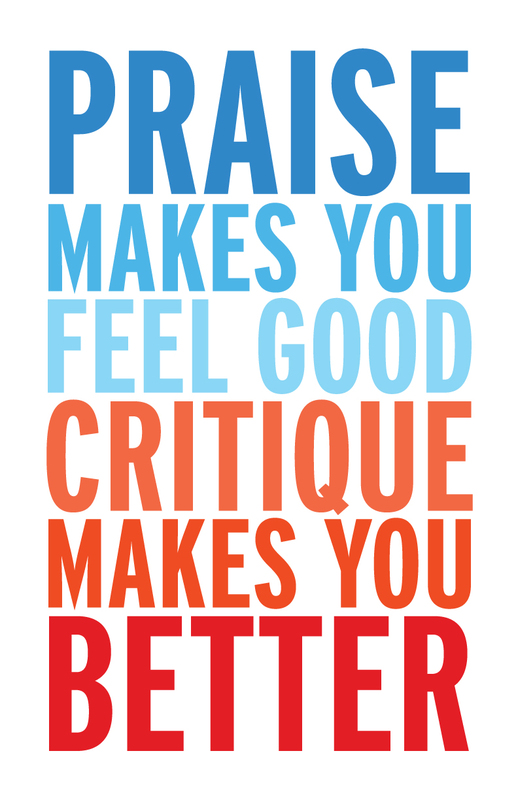 In return, the people we criticize are thankful that we’ve provided valuable feedback to improve themselves or their work. Your turn: In what situations do you think constructive criticism could be particularly helpful? How do we avoid people getting angry with us for offering feedback? When is it not appropriate to give criticism? …Chaos and poor leadership leave parents in the dark. About18 people protested outside the common core forum on October 1, 2013 hosted by the state Department of Education at Charles H. Flowers High School – Largo. Some of the protesters were carrying posters and distributing pamphlets from the Worcester County Tea Party about “why [Common Core] is bad for your child, your family and for Americans.” Others from Baltimore, Montgomery and Prince George’s counties were protesting bad leadership of Dr. Lilian Lowery and the Maryland State Board of Education for lack of transparency and corruption. Similar to the other sessions that have been held, there were outbursts inside the auditorioum from some who are opposed to the new standards. Others were opposed to the way the forum was being run. One parent repeatedly yelled for the Pledge of Allegiance to be done. Others tried to yell out follow-up questions which were ignored. The public was asked to submit their written questions, which would be answered by Lowery or local education officials present. 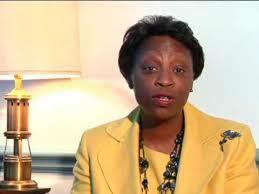 The Maryland PTA President, Dr. Lilian Lowery, Monica Goldson did not help with matters any how. They kept answering questions from a single person “Vicky” and these actions made the crowd more hostile. One parent in the group said, “Maryland State Department of Education is a crumbling edifice, wrecked to the seams by corruption, bad leadership, ethnicism, racism, parochialism, sectarian intolerance and childish political recrimination.” He then concluded, is this America? Superintendent of Schools Lillian Lowery did mention though that “Common Core standards will bring consistency to the educational system, ensuring that the standards are the same whether a child lives in Maine or Maryland. She said the state has not changed curriculum. It has changed how subjects are taught. Maryland decided three years ago to join a consortium of states to do away with differing standards and creating new standardized tests to align with the standards.” However, she could not answer some of the questions and passed them on to her aides or Maryland PTA president. 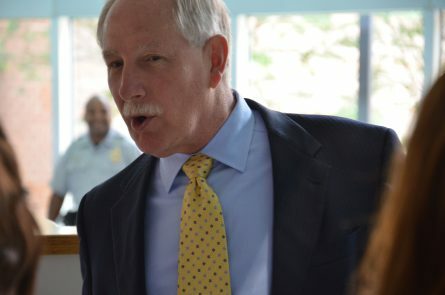 No one was arrested, unlike an earlier forum when an Ellicott City parent interrupted Baltimore County School Superintendent Dallas Dance and complained that the new standards were not rigorous and were instead preparing students for community college not top universities. Charges were later dropped against Robert Small, who was accused of second-degree assault of a police officer and disturbing a school operation, after being escorted out of the forum by a police officer. Many parents see the Maryland State Board of Education as a crumbling edifice, with massive corruption and characterised by bad leadership. There are no elections of the Maryland State Board of Education members, sweeping changes are made to our education system without parental input or notification or involvement of the legislature. The biggest portion of our state budget goes to education, to the tune of nearly a BILLION dollars and there are very few checks and balances to ward off corruption. On this note, greater transparency and accountability is needed. To make Maryland State Board of Education accountable, We must implement principles of good governance in order to provide clean and corruption-free Educational functions. In fighting corruption, the most important thing is prevention rather than punishment. 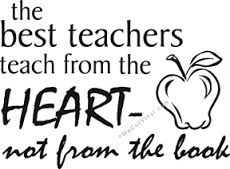 Therefore this should be the main focus in the fight against corruption within the Maryland State Board of Education and elsewhere. On this note, for an institution to foster a corruption-free environment, it would require strong leader to set an example for the rest of the officials. 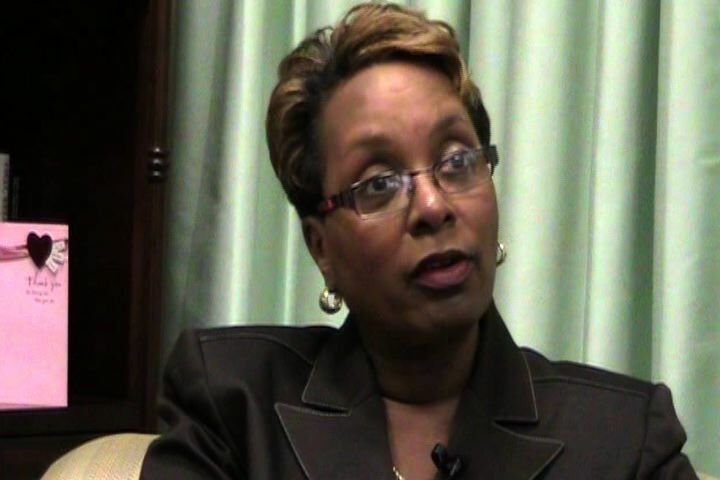 We feel that Dr. Lillian Lowery and Dr. Charlene Dukes (a previous board member in Prince George’s County public schools), are not role models to help with this transition after what they have done to others recently and they must go. Maryland State Board of Education President Dr. Charlene Dukes shown here has demonstrated corrupt leadership “a culture of pay to play” and manipulation.